Cebu is dubbed as the Queen City of the South, being one of the most progressive and competitive cities in the country. It is also the home of the country’s pride fare, Lechon Baboy, a charcoal-roasted pork. 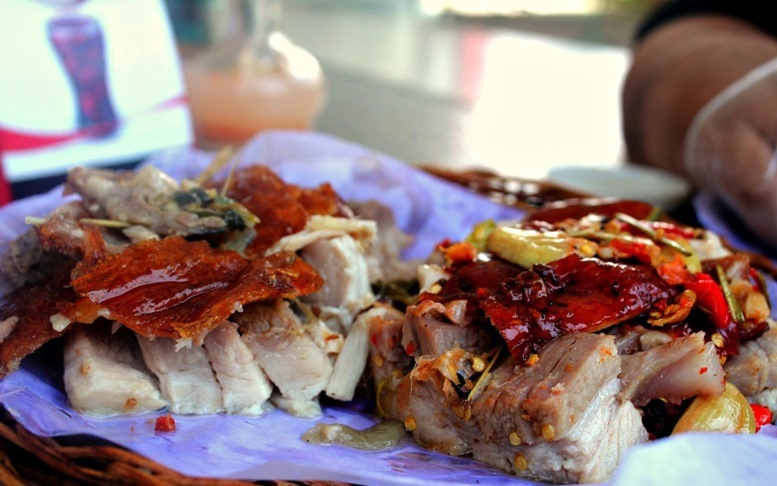 Hence, the city is also known for its moniker, Lechon Capital of the World. Aside from the best places in Cebu that we already featured, there are still a lot of whereabouts in Cebu that you might not have known yet. 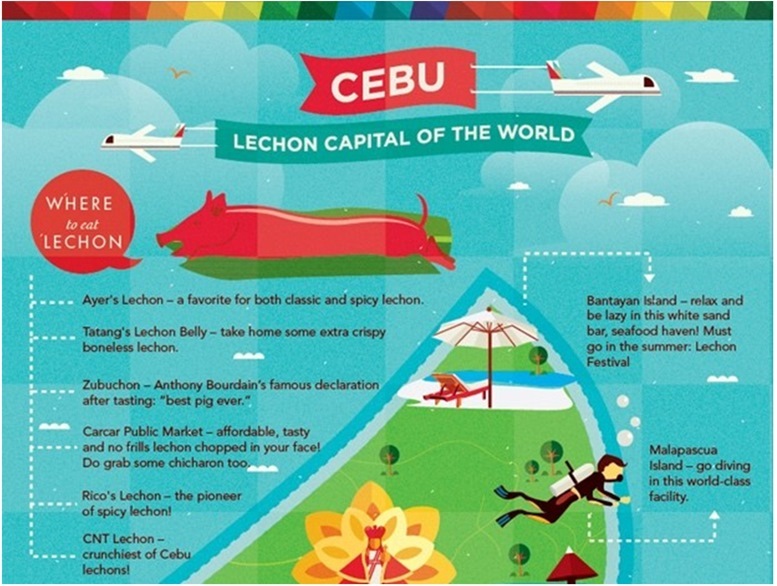 This infographic by Choose Philippines will show you how outstanding Cebu is when it comes to Lechon, fantastic destinations, nightlife, and eating places. We’ll divide the infographic into two sections. 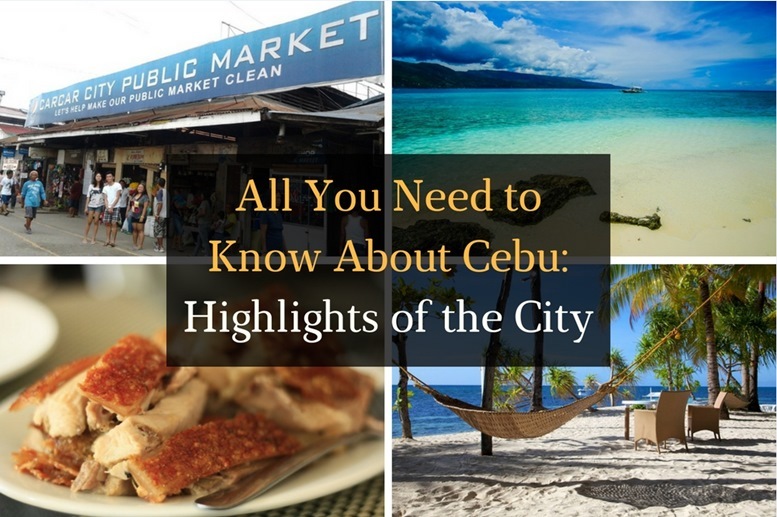 This post will feature the first part of the infographic, mostly about the highlights of the city as well as the best places to eat Lechon. A favorite Filipino dish, Lechon is a charcoal-roasted suckling pig. 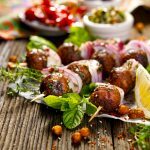 It is crispy on the outside, and soft, juicy, and flavorful in the inside. Lechon is a very popular fare in the country and is usually available on special occasions and holidays. Several stops in the countrycookLechon, but no place could ever beat the authentic taste of Cebu’s Lechon. It seems like the city has the “secret formula” for creating the best Lechon, and perhaps keep all the skilled litsonero (a person that cooks and prepares Lechon) in their island. The restaurant claims to have the most affordable and best Lechon in Cebu City. They serve tender, juicy Lechon, with flavors and spices that create atwist to the traditional roasted pig. 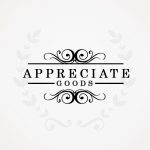 With increasing number of satisfied customers, Ayer’s Lechon continues to dedicate itself to serving Lechon in an authentic way, not compromising the original flavor of Lechon. 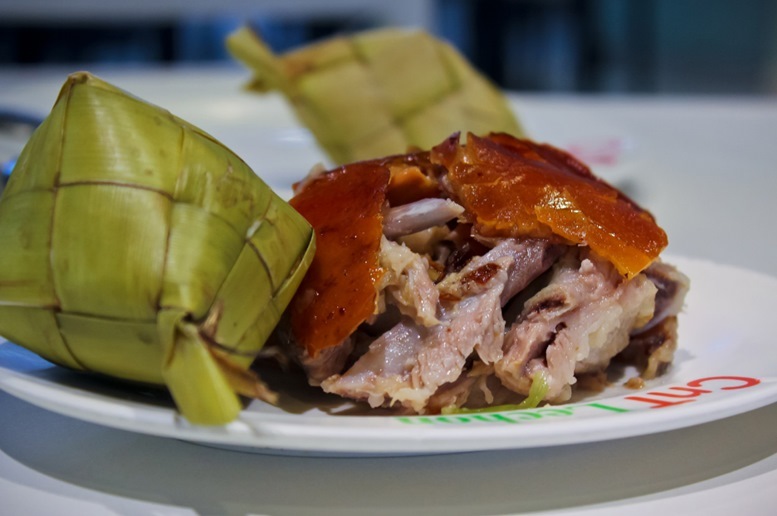 The seven branches in the City of Cebu prove that Ayer’s Lechon is a favorite. By visiting their website, you can order Lechon online via online payment. Tatang’s Lechon Belly commits itself in serving sumptuous meals and delicious boneless lechon. 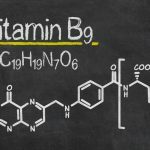 They primarily serve the belly part of the pig, which means you will always have a tender piece of lechon on your plate. Two flavors are available: classic and spicy. No need to confuse yourself as you can always savor both of the taste. 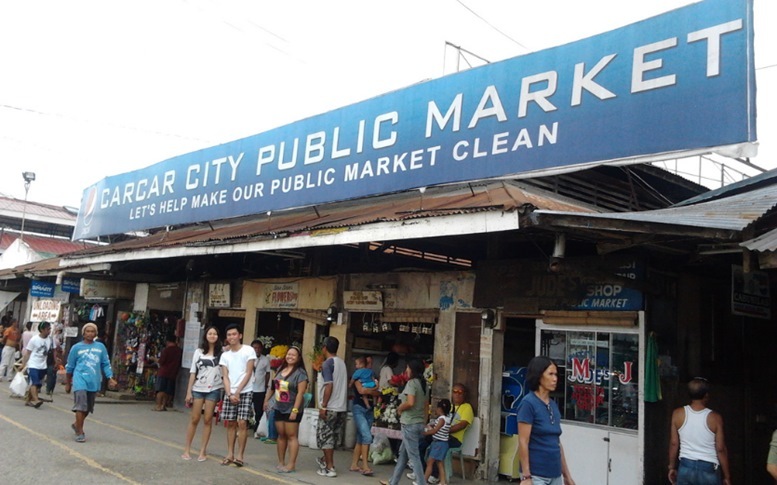 In Carcar City is a public market with strips of stalls that has yummy and lip-smacking Lechonat competitive prices. Once you enter the noisy public market, you will be fascinated with the stalls that call out customers proudly brags how tasty their lechon is. 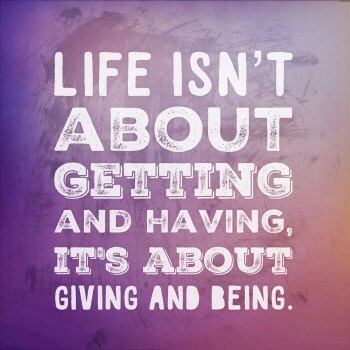 And they certainly do not lie. They have a very flavorful Lechon with the satisfying crispiness on the skin. With their slogan: Da Best Gyud! 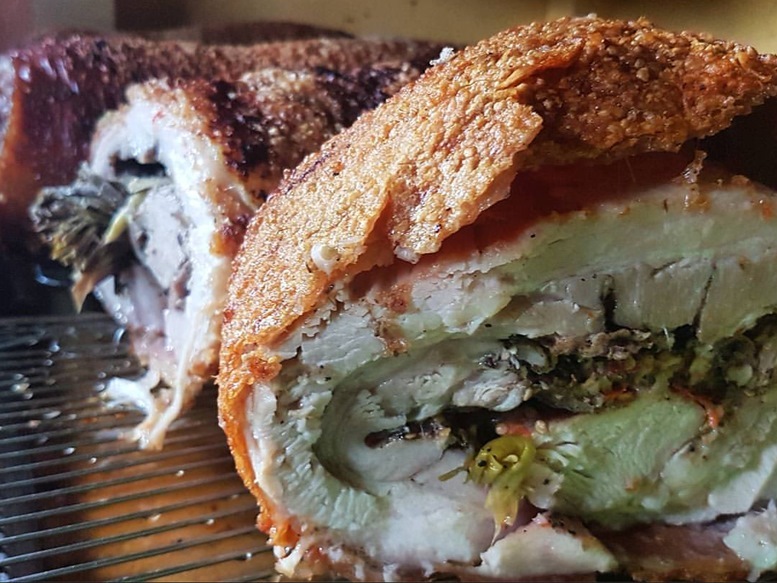 Rico’s Lechon professes itself to have the best-tastingLechon in Cebu. Just like any other listed Lechon eateries in this post, Rico’s also has its own gimmick and style in their Lechon. 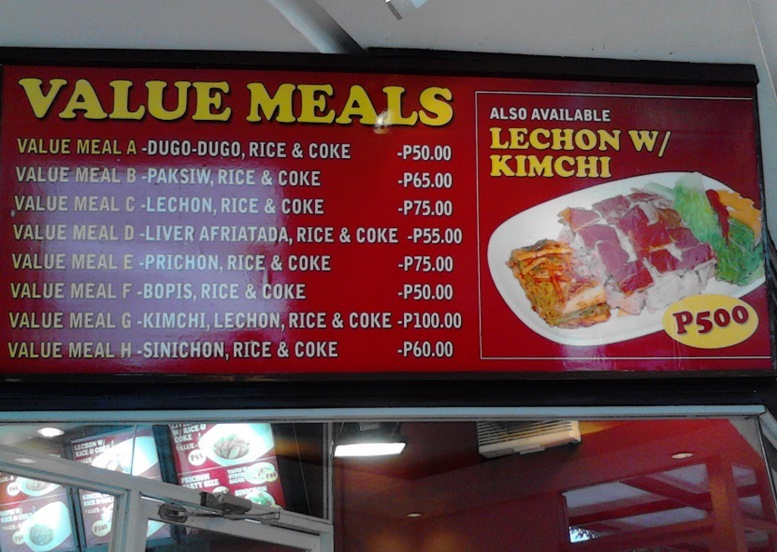 They also have a menu of viands and other fares to satisfy your cravings. A lot of reviews about this restaurant says it has the crunchiest lechon in the town. Perhaps, they weren’t lying at all. 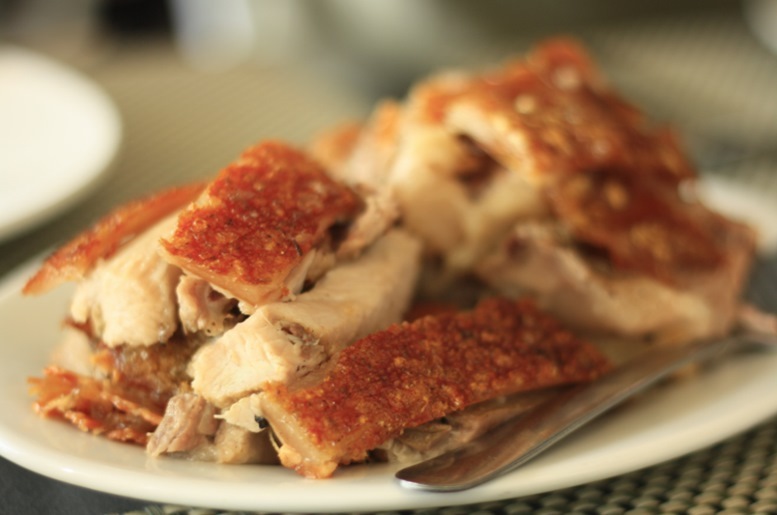 The golden skin of lechon creates the soothing sound of crunch when you bite it. 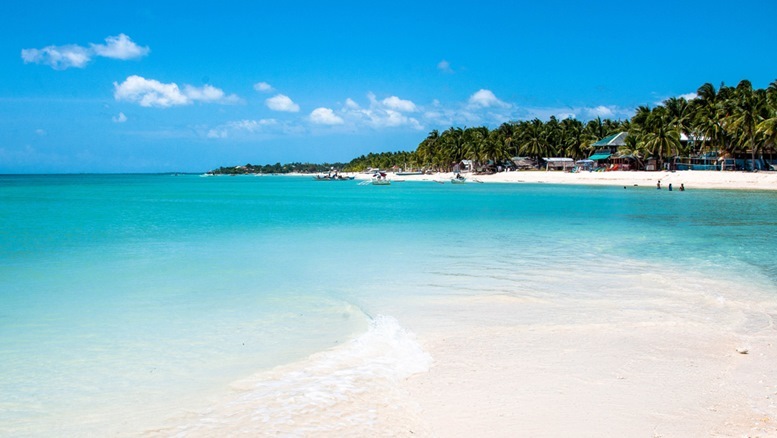 Bantayan Island is one of the favorite tourist destination in Cebu. 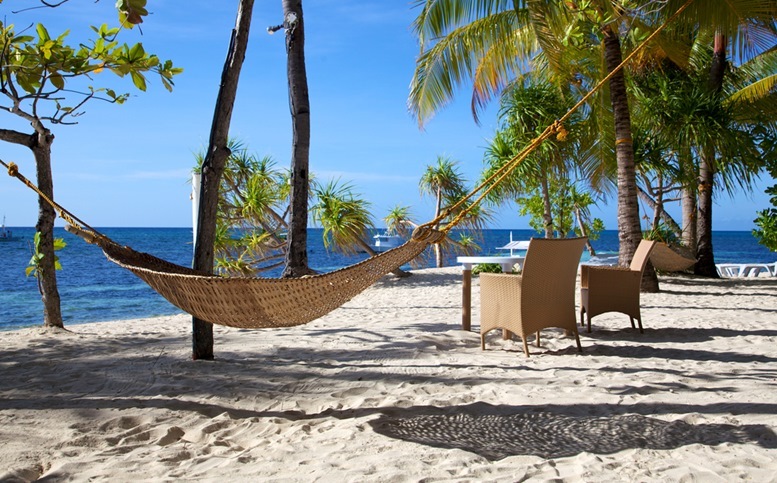 Vacationers love to laze on the white beaches of the island. There are also some pubs in the coastline densely overwhelmed with beachgoers and party lovers. 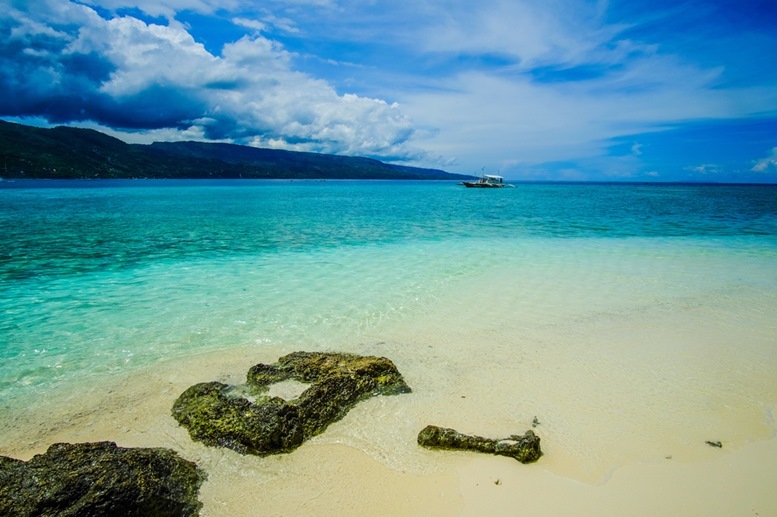 Malapascua Island is a diving mecca for the lovers of the underwater world. Divers, both domestic and from foreign countries, visit this island to enjoy the realm of the sea. 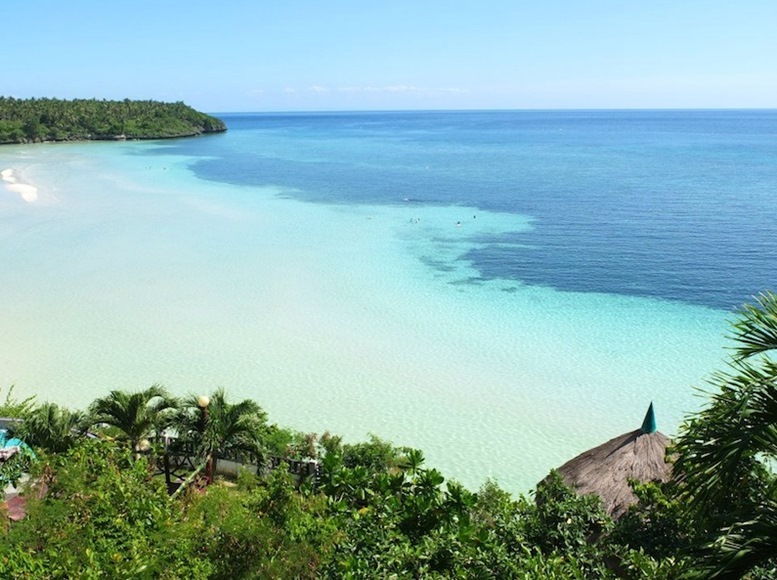 Cebu’s piece of paradise, the Camotes Island is also one of the popular islands in Cebu because of its majestic cobalt blue sea, and grains of golden sand. Island hopping and snorkeling are some of the best activities to do on the island. Deep diving is also one of the adventurous spurs in the island. Argao is another ideal place for escaping the busy life of the city. Vacationers visit Argao for diversion, while families go for recreation. There are lots of things you should try in Argao, one that includes is Skim Boarding. 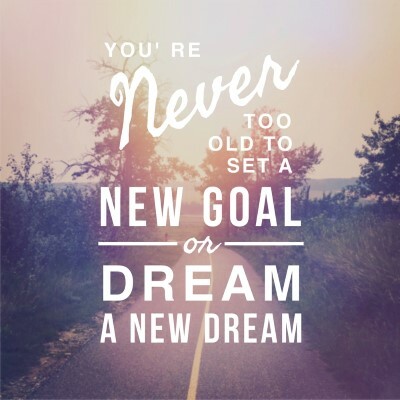 Glide in the shore and feel the adrenaline on your nerves! On the west side of Argao is the famed Oslob where the seas are like open parks for the gigantic whales. You can swim with these humungous swimmers. Cebu is not just another island with busy urban life. It has a lot of destinations that can make you feel paradise even for a while. They also have fares that will excite your taste buds and will feed your hungry belly. Cebu is also rich in natural wonders, with picturesque islets and world class coastlines. A lot of fun activities and adventures can be enjoyed in Cebu. 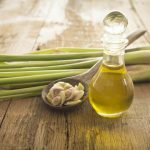 If you ever feel hungry in Cebu, you can visit the eateries featured above or the best cafes in the town. 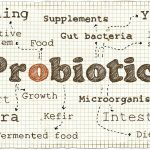 Visit the entire infographic at this link.